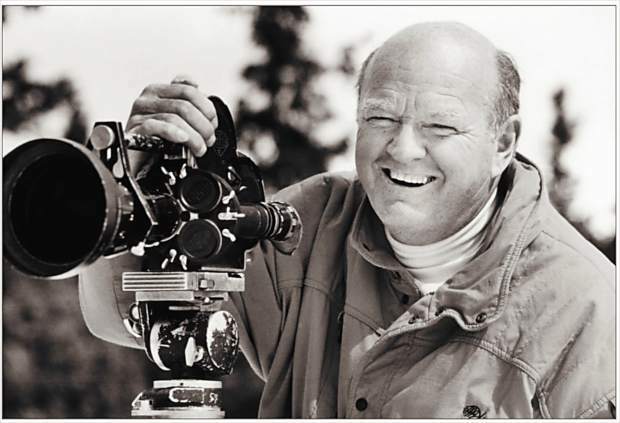 VAIL — Together with Warren Miller’s family and friends, Vail Mountain will honor the late Warren Miller by hosting the Warren Miller Day in Vail on Saturday, April 7. The day will include a commemorative ski down Vail Mountain and a legacy celebration. The schedule of events is as follows. 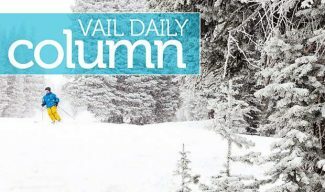 Look for additional information and coverage in the Vail Daily in the weeks leading up to the event. 4 to 6 p.m. — Celebration at Sarge’s Mid-Vail, with live music and guest speakers and cash bar and appetizers for sale. 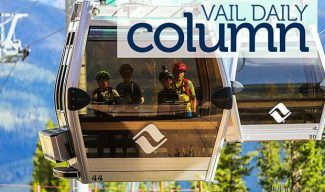 All guests must download Gondola One to Vail Village at 6 p.m.
3 p.m. to close —After Party Celebrations at Bridge Street Bar, Pepi’s and Vendetta’s in Vail Village; Tavern on the Square and the Vail Chophouse in Lionshead Village; and Coyote Cafe in Beaver Creek.